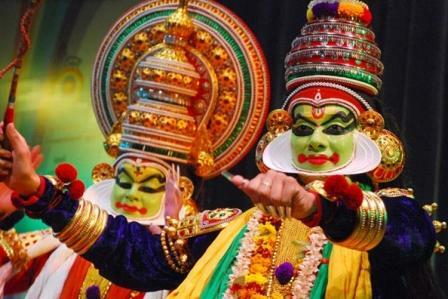 Thiruvananthapuram : Padmanabhswamy Temple, Napier Museum, Zoo, Sree Chitra Art Gallery, Kovalam Beach. Alappuzha : Boat Ride in Backwater. 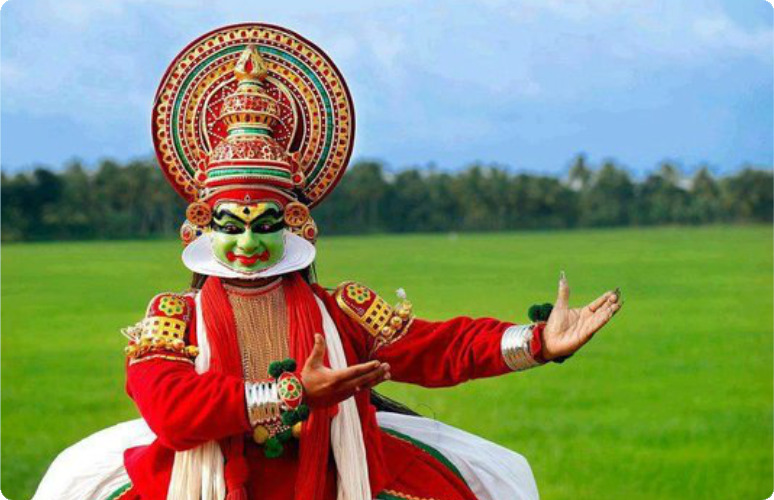 Trekked : Spice Garden, Periyar Wildlife Sanctuary, Kathakali Show. 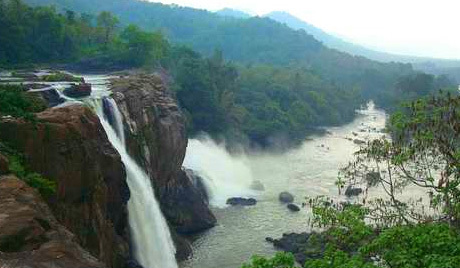 Munnar : Mattupetty Dam, Speed Boat Ride, Echo Point, Tea Gardens, Tea Museum, Eravikulam National Park. 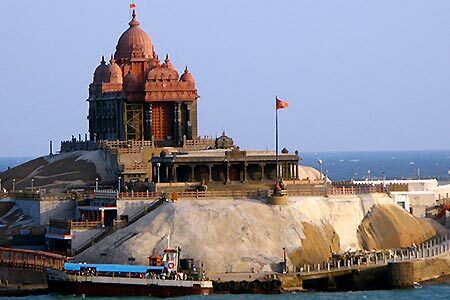 Kanyakumari : Suchindram temple, Gandhi Mandapam, Devi Kanyakumari Temple, Vivekanand Rock Memorial. Kochi : Kaladi Math, Jewish Synagogue, Dutch Palace, Chinese Fishing Net, Kochi Harbor. Pick up and drop will be provided to all passengers arriving/departing by Flight / Train. All transfers & sightseeings by AC Coach as per itinerary. Enjoy 01 Traditional Keralite Lunch. 01 bottle of packaged drinking water per person per day. All entry fees as per itinerary. Speed boat Ride at Mattupetty Dam. Any Telephone calls, Laundry, mini bar, room service, Camera fees, any rides and items of personal nature not specified in the inclusions as above. Early check-in and late check-out, subject to availability. In case same is required; it would be at an additional cost. 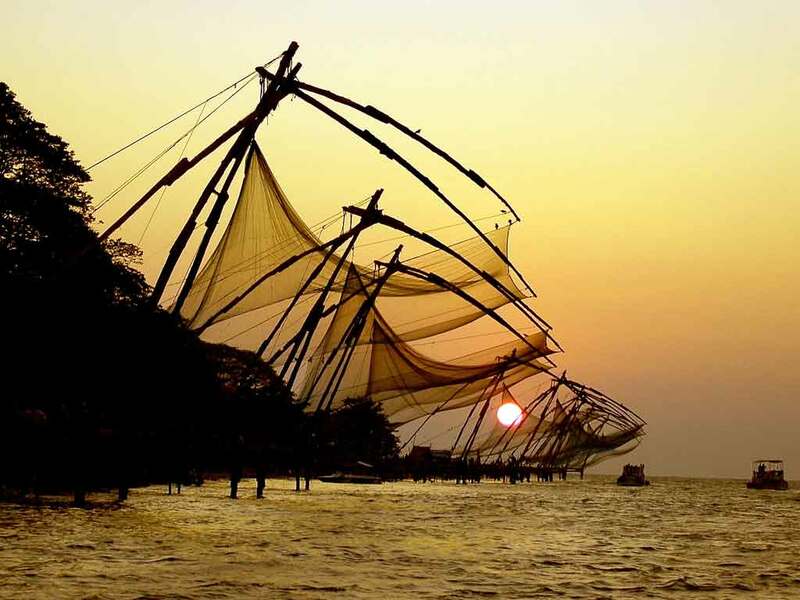 Thiruvananthapuram : 02 Nights in AC 3* Hotel. Kanyakumari : 01 Night in AC 3* Hotel. Alappuzha/Kottayam : 01 Night in AC 3* Hotel. Thekkady : 01 Night in Deluxe Hotel. Munnar : 02 Nights in 3* Hotel. Kochi : 01 Night in AC 3* Hotel. Submit photocopies of Passport/Voter’s ID/Driving License Etc. at the time of booking.